Some of my paper on the notion of multicultural Citizenship that I have developed over the last three decades. ‘Rethinking Australian Multiculturalism’:Towards a New Paradigm’. Australian Quarterly 62 (1), 1990. Australian Multiculturalism – Past Present and Future’. 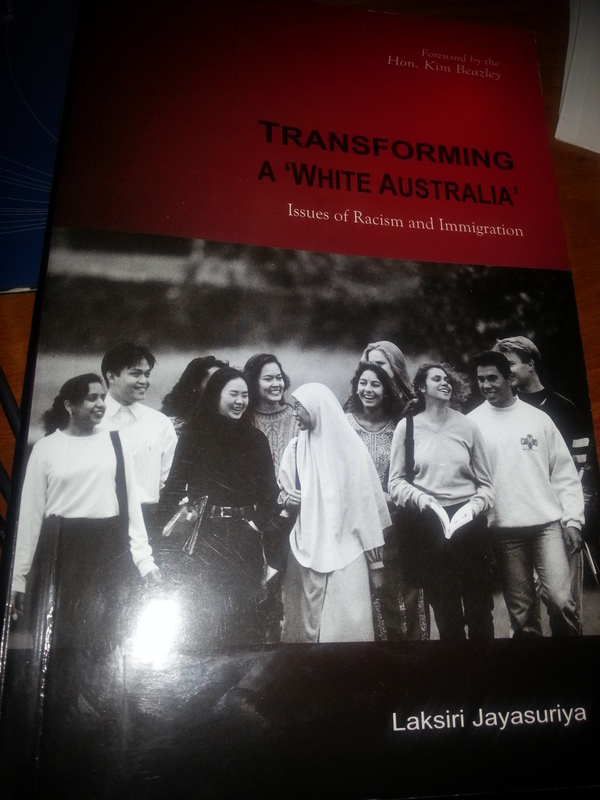 Transforming A “White Australia’: Issues of Racism and Immigration. New Delhi. SSS Publications, 2012 ( please cite accordingly) See under separate heading .